Our product range includes a wide range of torque screw drivers, torque wrenches - ratchet type, torque wrenches - dial type, digital type torque wrenches and torque gauges. We are distributors & trader of Torque Screw Drivers. We are distributor & trader of Torque Wrenches - Ratchet Type. 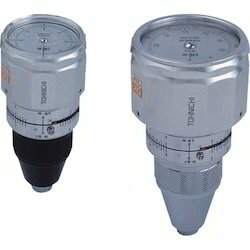 We are distributor & trader of Torque Wrenches - Dial Type. 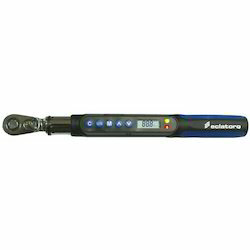 We are distributor & trader of Torque Wrenches - Digital Type. We are supplier & trader of Torque Gauges.